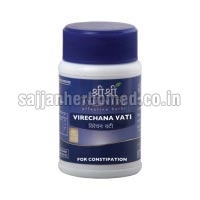 We make available different varieties of Ayurvedic Medicines For Constipation such as Laxinol H Capsules, Freelax Granules, Laxoherb Powder, Castolax Soft Gel Capsules, Haritaki Tablets and Virechana Vati Tablets. We share glorious credentials in the list of top Suppliers of Ayurvedic Medicines from Punjab, India. 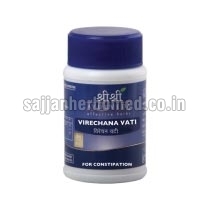 The entire range of our Ayurvedic Medicines is procured from the reputed vendors of the market. 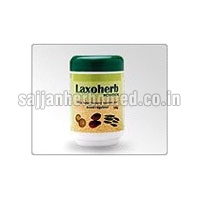 Our Ayurvedic Medicines are well-tested and therefore, are 100% safe. Customers can obtain these medicines from us at the most reasonable prices.